Warm Thinthulate Thick Adult Knitting Winter Gloves.This is Warm thinthulate Thick Winter Adult Knitting Winter Gloves .This set keeps warm very well. The out material is knitted material, the inner is cotton. It`s warm and comfortable to wear the gloves in cold winter. The fingers can also be made into touch screen finger, so that we can also play cell phone when we wear gloves. It's also a good choice for skiing. 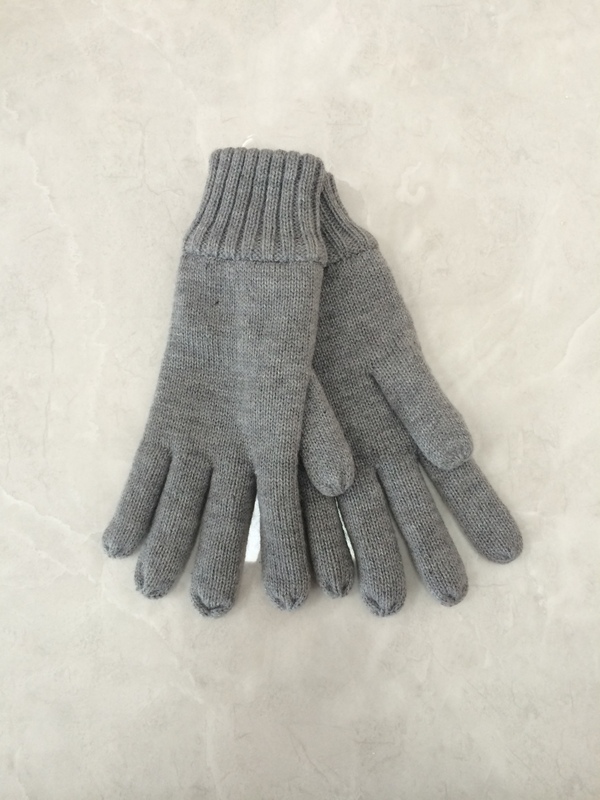 Looking for ideal Warm Adult Knitting Winter Gloves Manufacturer & supplier ? We have a wide selection at great prices to help you get creative. All the Thinthulate Adult Knitting Winter Gloves are quality guaranteed. 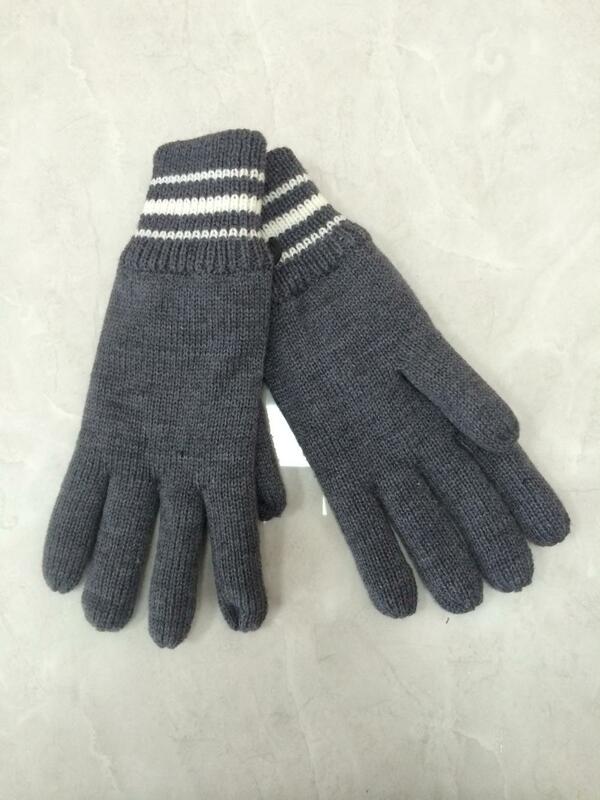 We are China Origin Factory of Thick Adult Knitting Winter Gloves. If you have any question, please feel free to contact us.